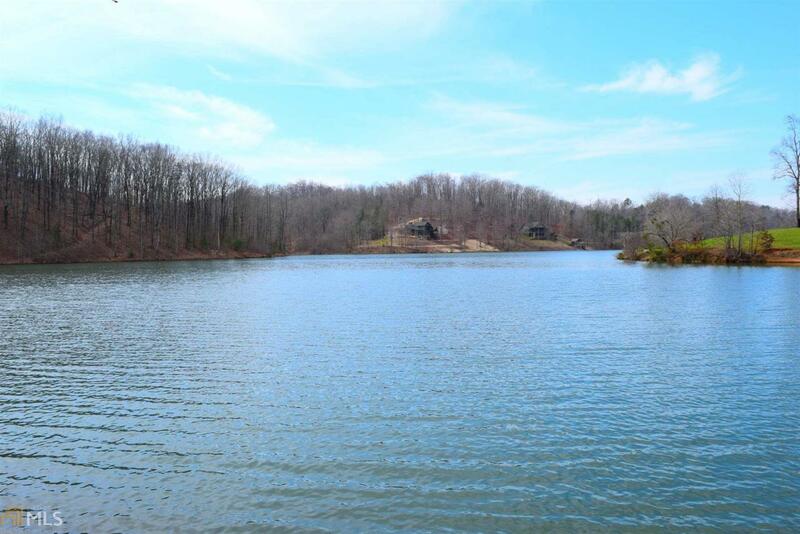 Absolutely Stunning 1.5+/- acre Lot on Lake Laceola! Come home to the Mountains and enjoy one of North Georgia's best kept secrets with this private community. This cul-de-sac lot slopes down from the road to a wonderful building site overlooking a wide part of the lake as well as overlooking the community pool and clubhouse. The perfect spot for the waterfront paradise you have been dreaming of!